Looking to make driving less of a pain for the 1,500 owners of its electric cars in the Big Apple, Tesla motors plans to greatly expand its network of Manhattan charging stations to 105 by March 31, The Post has learned. Each will be able to provide a full charge in as little as four hours — and most will be free to Tesla owners. The expansion, green-lighted by Tesla founder Elon Musk, means there could soon be three times as many electric-car charging stations in Manhattan as gas stations. 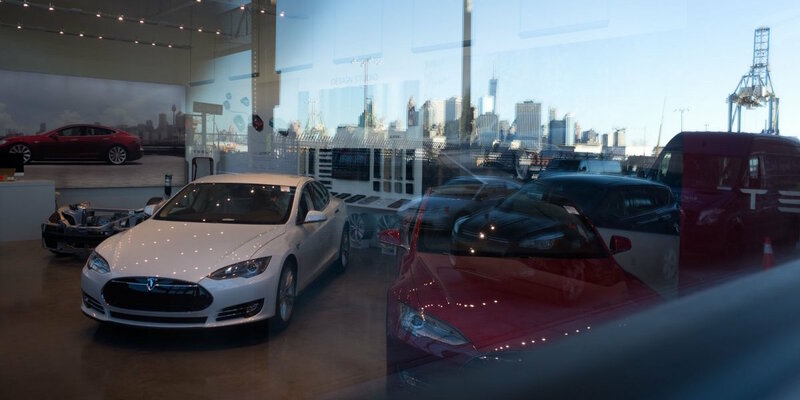 Charging a Tesla in Manhattan will soon be easier than gassing up the family sedan.